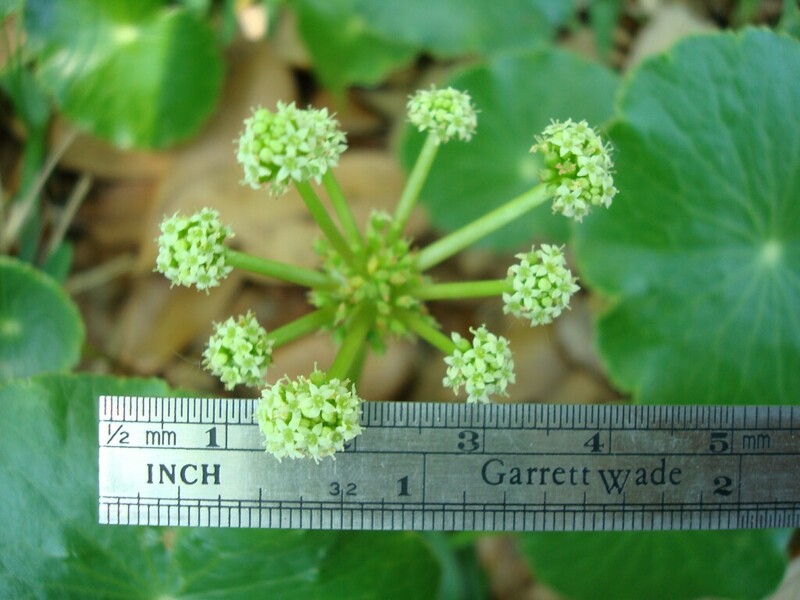 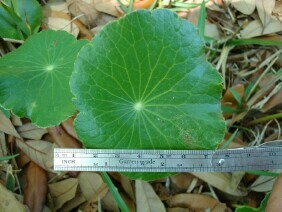 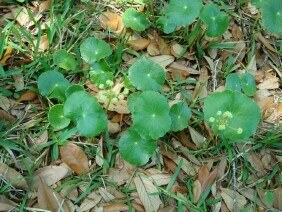 Manyflower Marshpennywort is common in the Mobile area. It usually grows in wet areas, and can be a a bothersome weed in lawns with waterlogged areas. 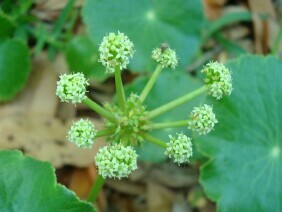 Marshpennywort is a member of the Carrot family. These plants were photographed in late April.